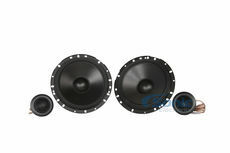 FREE Sound Damping Kit to stop the rattles/vibrations! 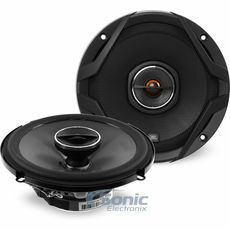 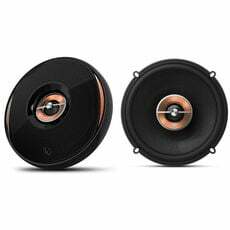 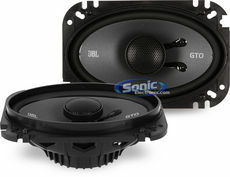 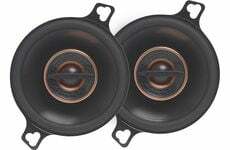 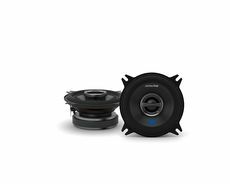 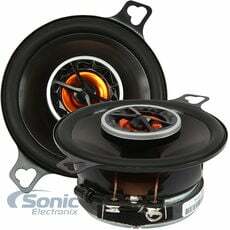 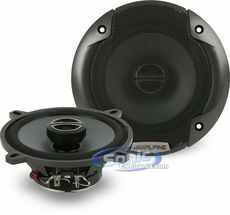 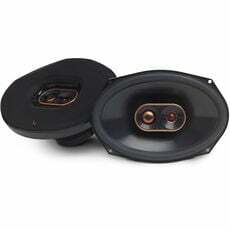 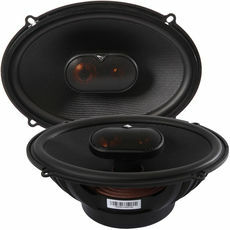 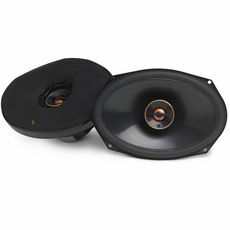 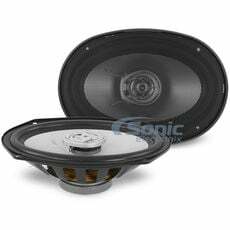 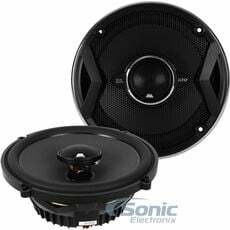 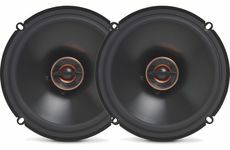 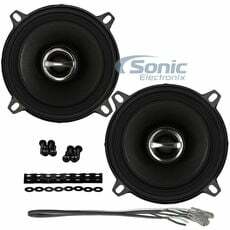 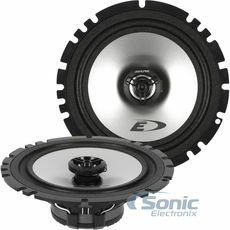 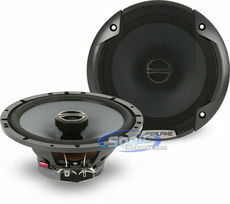 FREE NVX True Spec EnvyFlex Speaker Wire with Purchase! 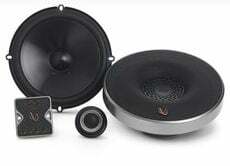 Get 50% off a Set of Stinger F.A.S.T. 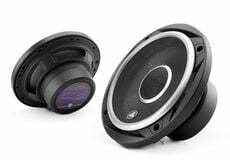 Rings with Purchase!